A Year of Being Here: Juan Ramón Jiménez: "Oceans"
"Oceans" by Juan Ramón Jiménez, from The Soul Is Here for Its Own Joy: Sacred Poems from Many Cultures, edited by Robert Bly. Poem translated from the Spanish by Robert Bly. © Ecco Press, 1995. 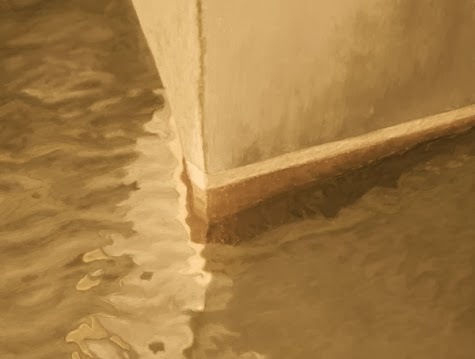 Image credit: "Boat Hull Reflection," pastel painting by Nancy Poucher (originally color). Excellent. All good cheer and glasses raised for another year of being here.